If there’s one thing that I know for certain, it is that when I finally became willing to turn myself over to the program, my entire life changed. When the people in the rooms say that all we need is honesty, open mindedness, and willingness, they aren’t kidding. I personally felt that I actually just needed willingness because that willingness is what lead to open-mindedness, and eventually lead to honesty. Willingness can be defined as being eagerly compliant. For me, Willingness means embracing change rather than fighting it. It is not possible for people to find success in recovery unless they are willing to put in the necessary effort. 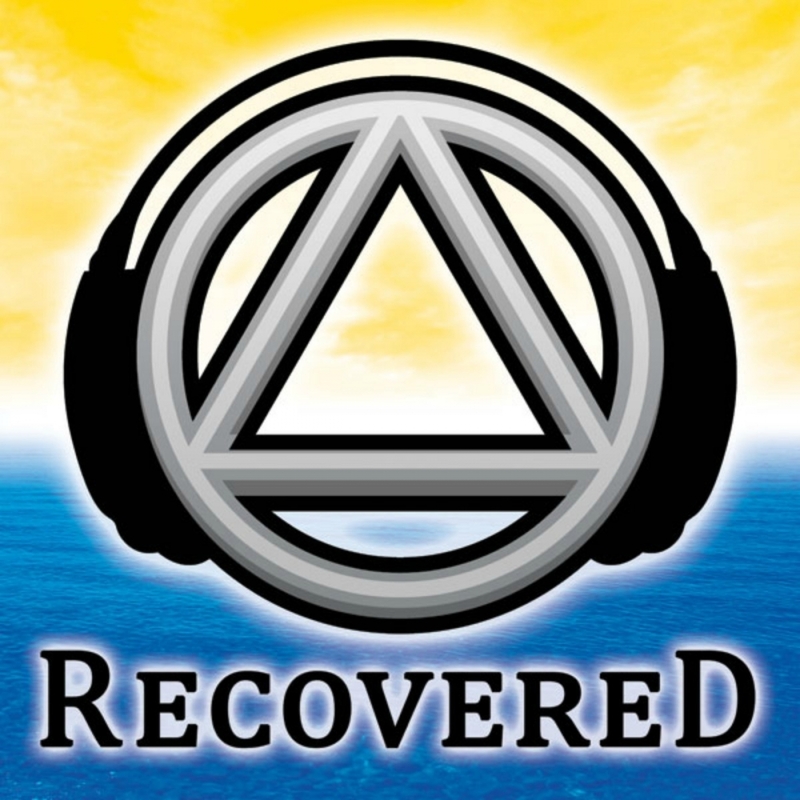 In order for recovery to take hold, there needs to be a powerful driving force supporting it. This power is provided by the willingness to change. How willing were you the first time you came into AA? Is there a relationship between willingness and desperation? The expression, “the gift of desperation”, what does that mean? Have you ever tried to get clean for someone else? Did you ever experience the desire to get clean and have a desire to keep using at the same time? What about expectations and willingness? Is there a relationship? What is the problem with too high of expectation? How about too low of expectation? What were your expectations of AA? How can a pink cloud be dangerous? Is a pink cloud a bad thing? What about the steps and willingness? What slogan speaks to you about willingness? What prayer helps with willingness? What tradition helps your willingness?